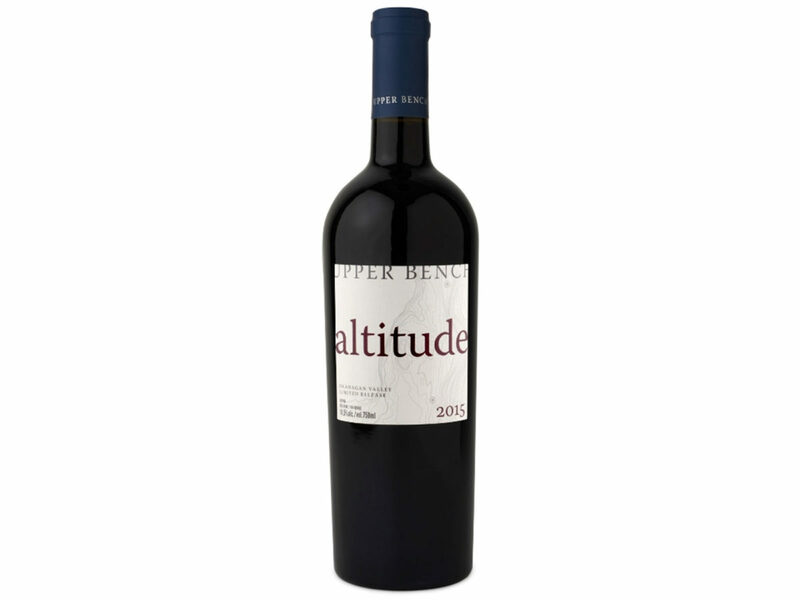 We have just released our 2015 Altitude and to celebrate we are offering FREE SHIPPING on all orders of 6 bottles or more of this premium red blend. (Click on link for tasting notes and pricing). Click here to view our latest newsletter and find the coupon code. Join our newsletter to learn about future promotions.